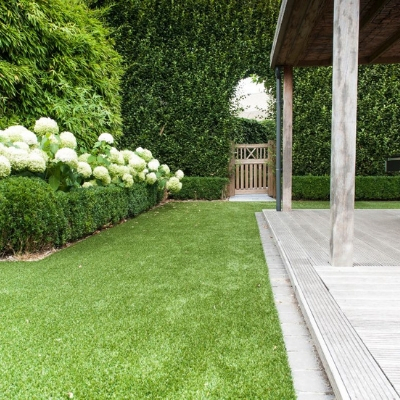 Keep active in the comfort of your own garden with this hardwearing addition to our artificial grass range, Kirkstall. With a neat, natural appearance and a short pile, this is the perfect choice for busy families and pet owners. For more information on Kirkstall, then please do contact one of your local branches.